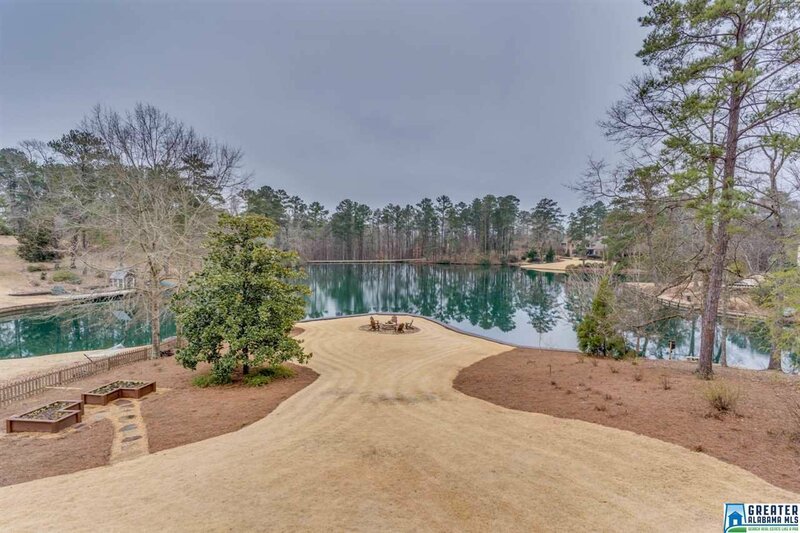 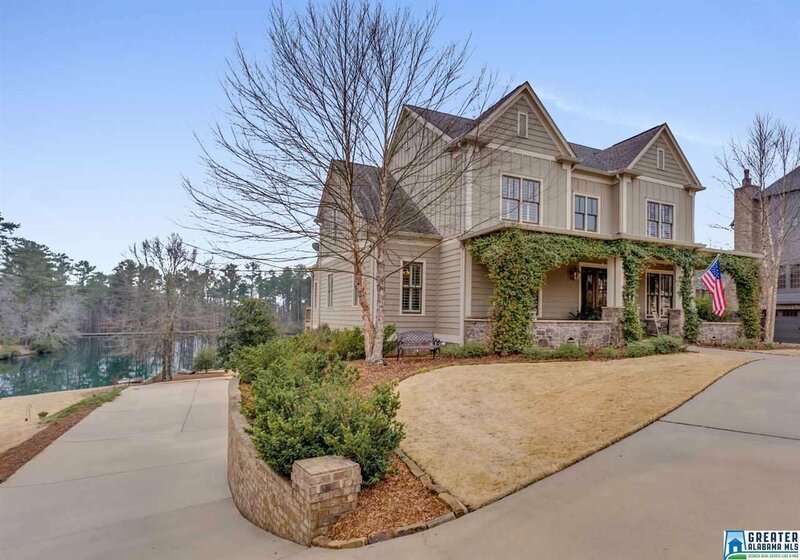 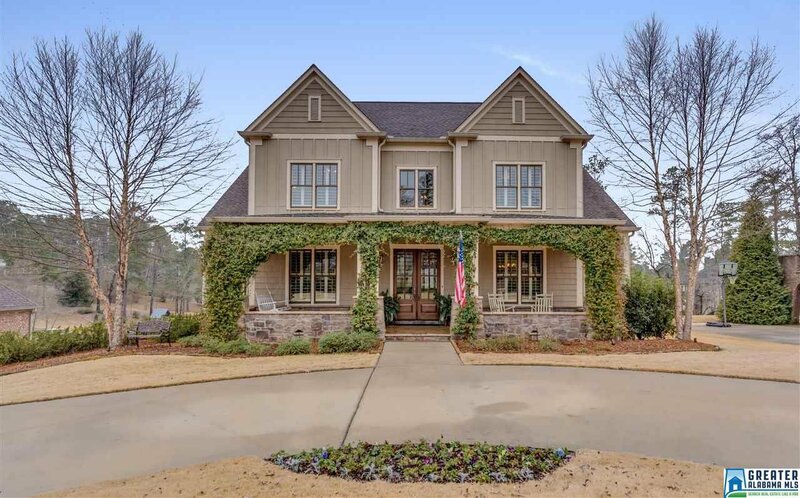 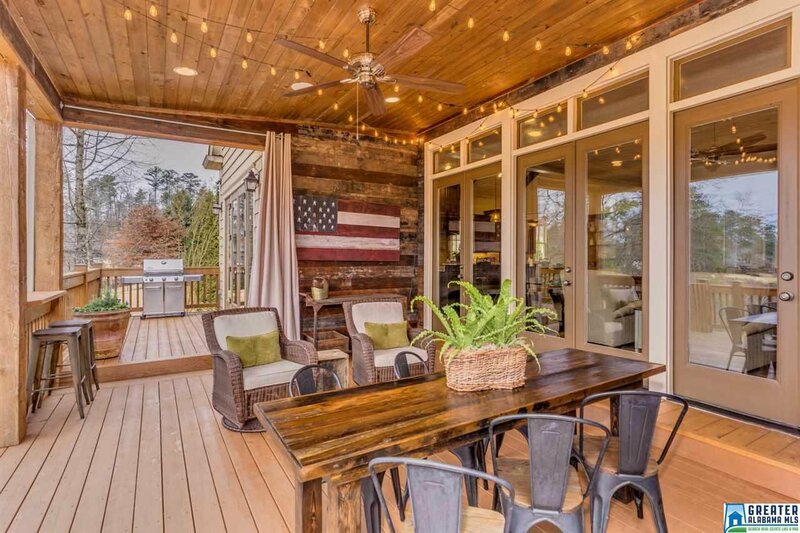 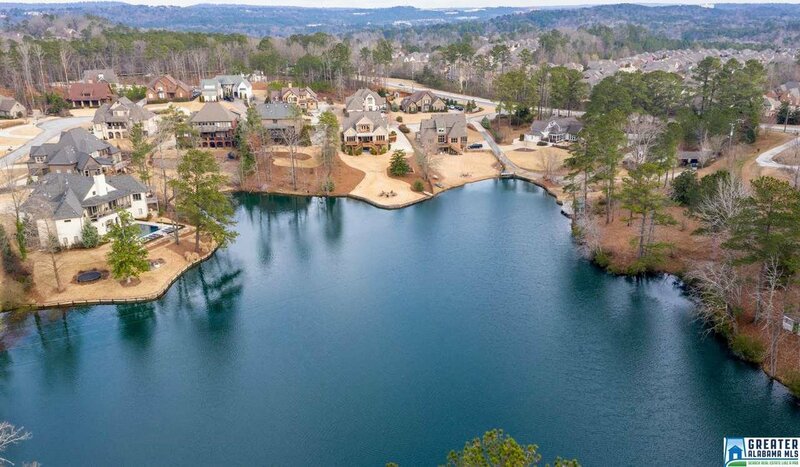 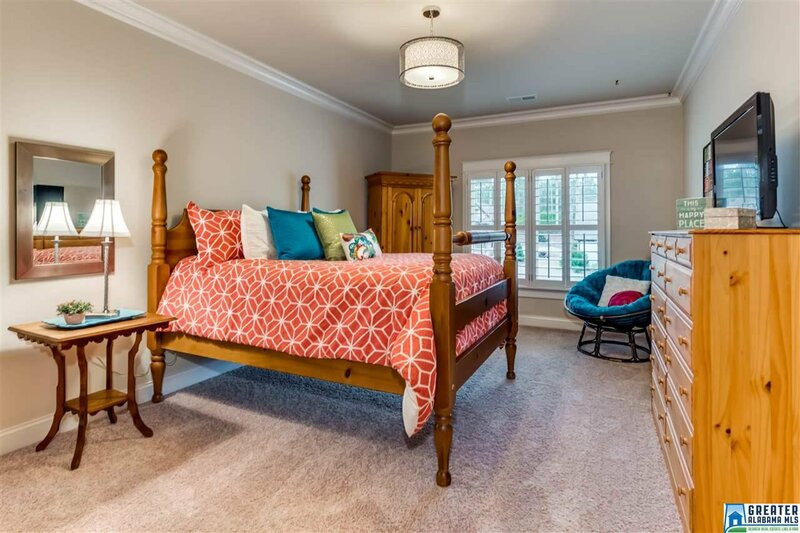 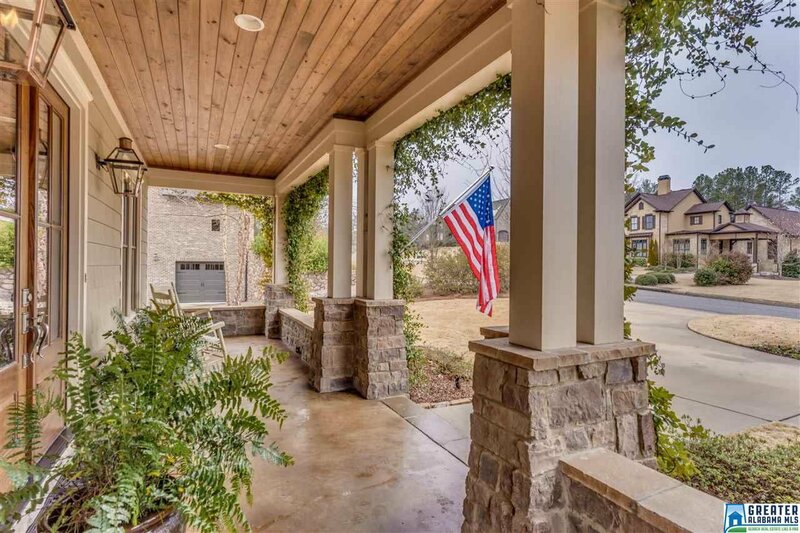 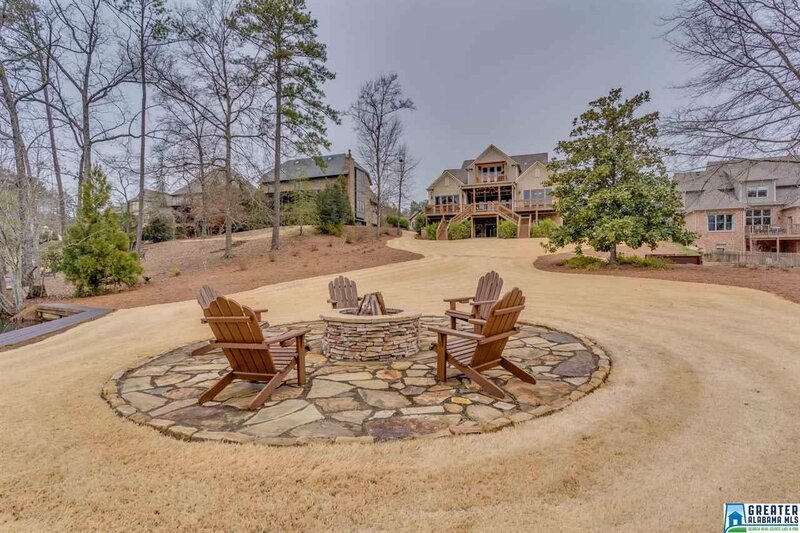 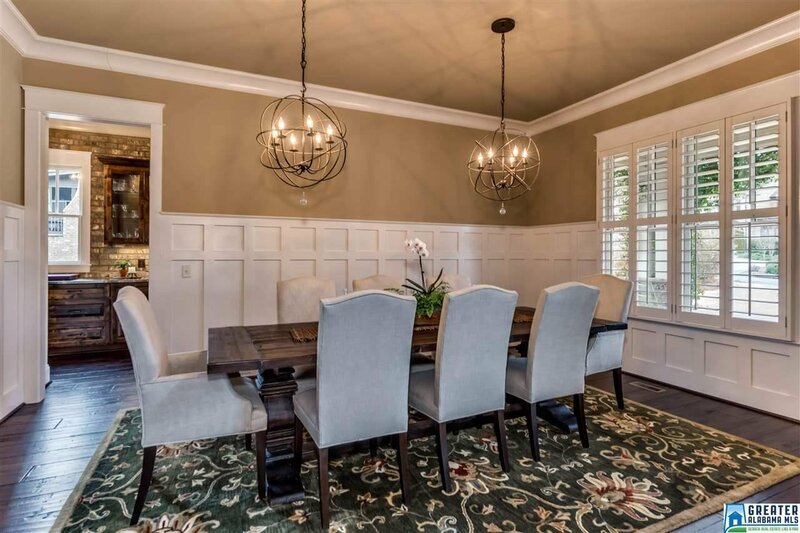 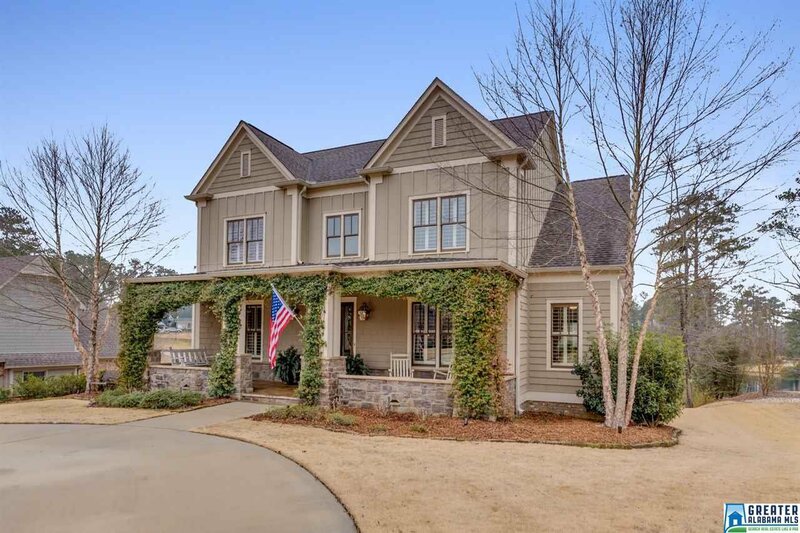 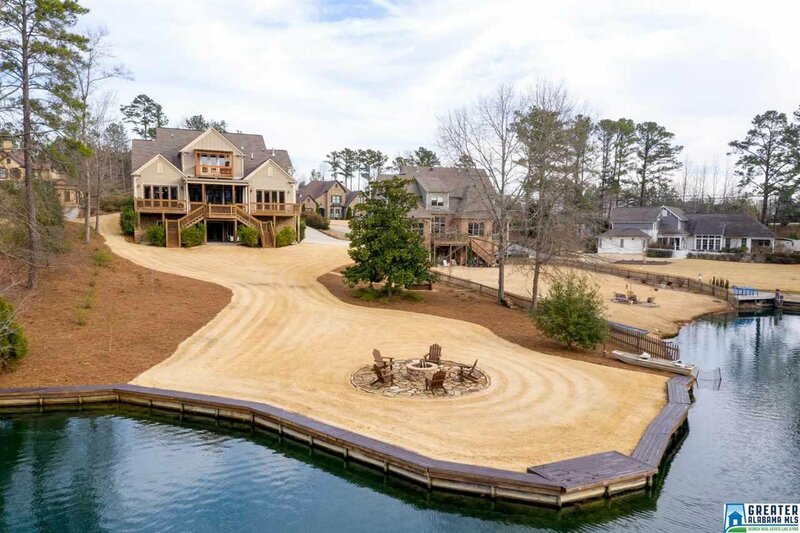 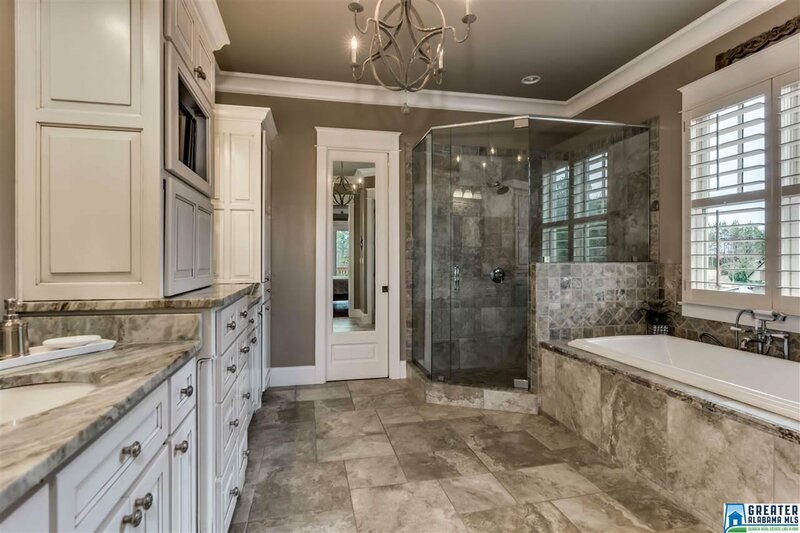 Gorgeous custom built lake home in the heart of Birmingham, just 5 miles from The Summit. 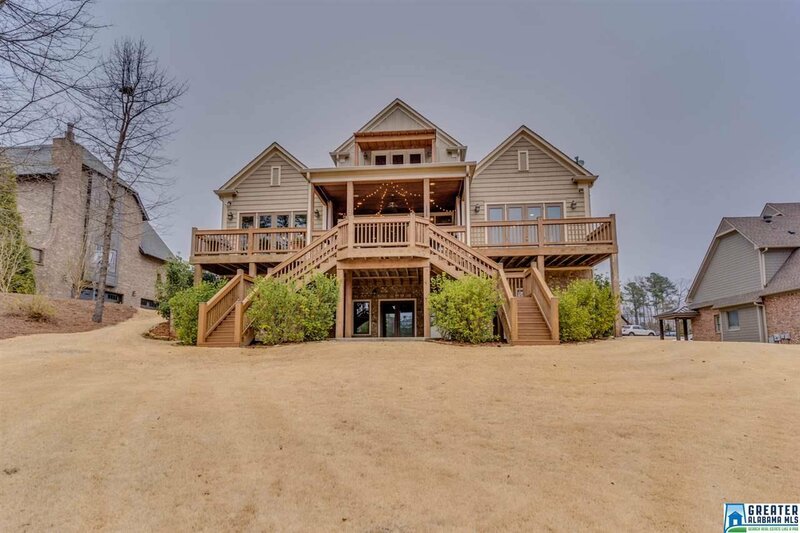 You will love the open floor plan with spectacular views of the lake. 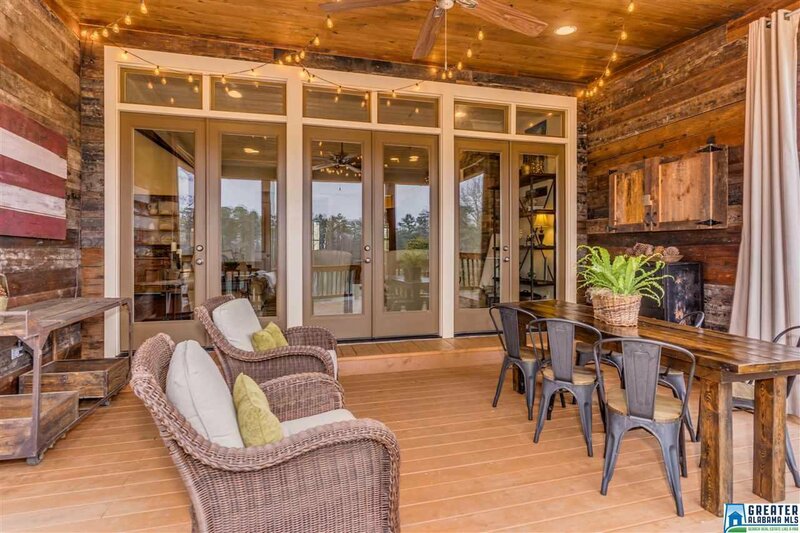 Open double doors from the great room and walk right out to enjoy this wonderful outside entertaining space. 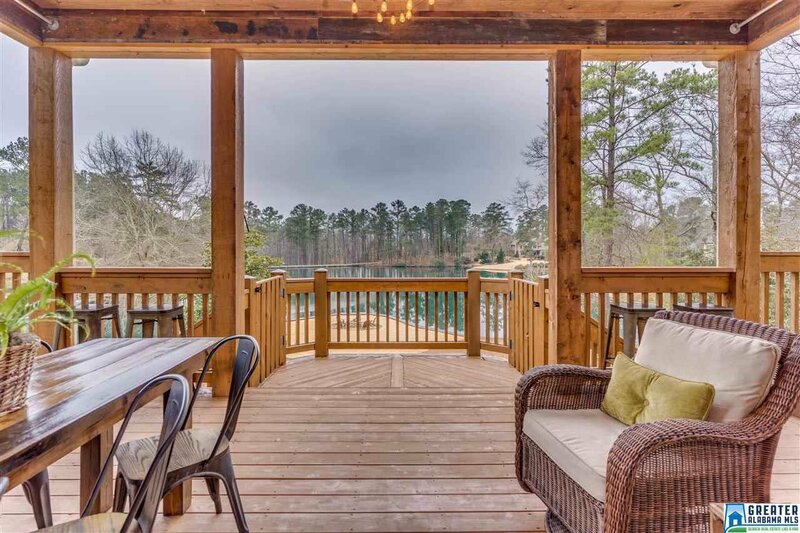 YOU will LOVE every view of the lake. 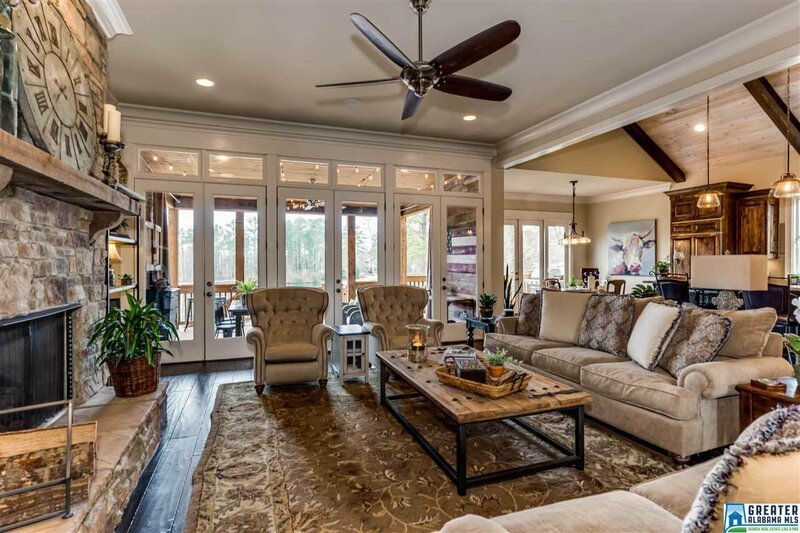 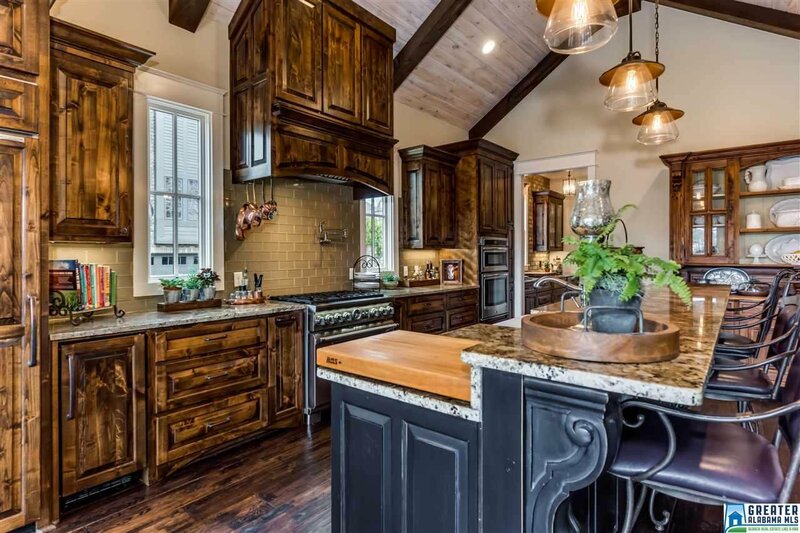 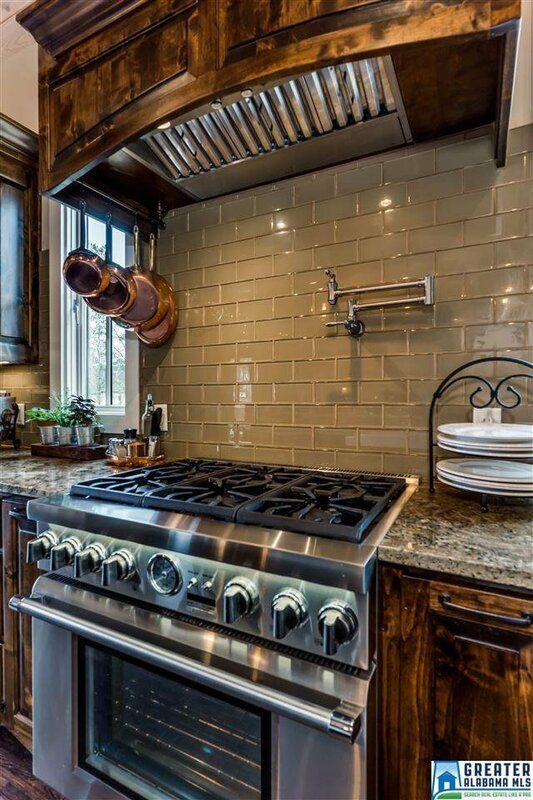 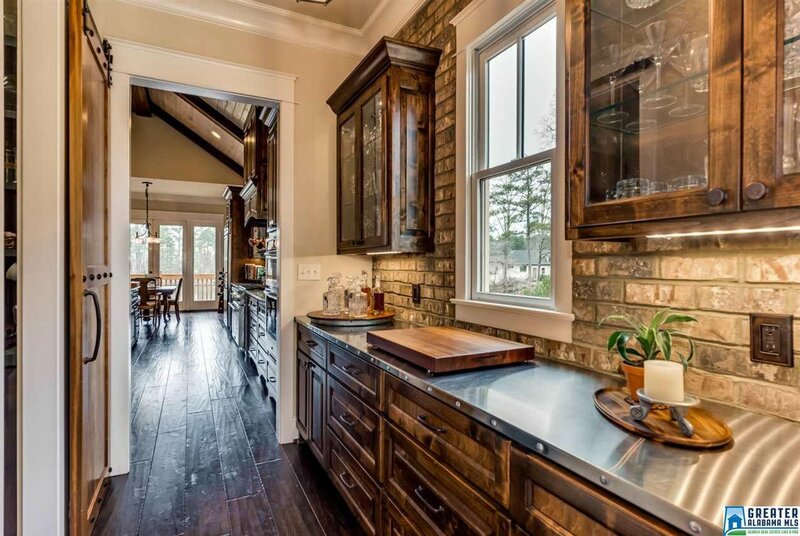 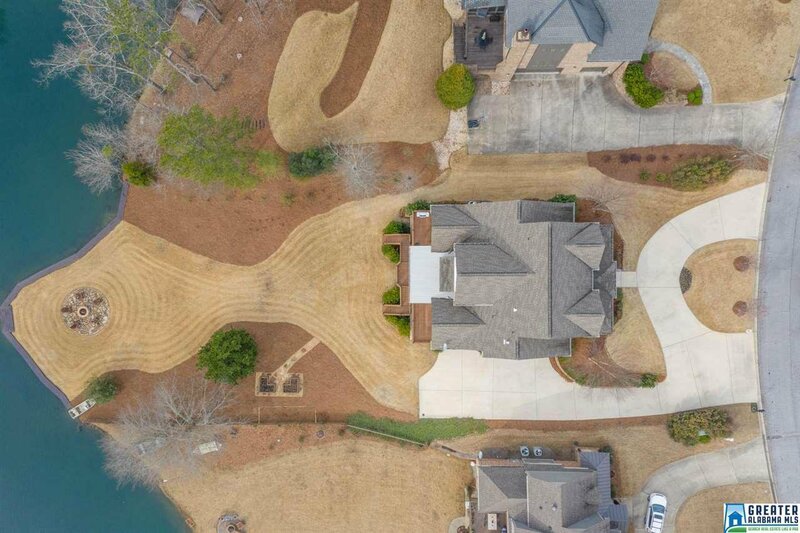 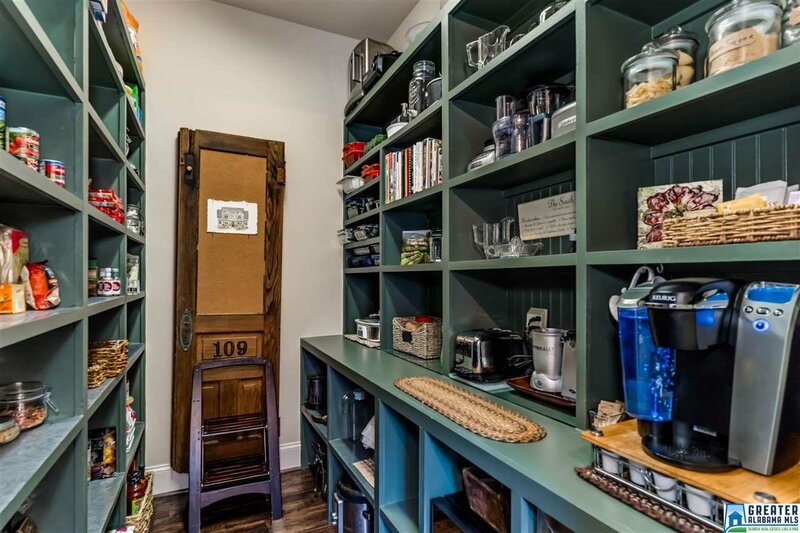 This home boasts so many custom features that you MUST see in person. 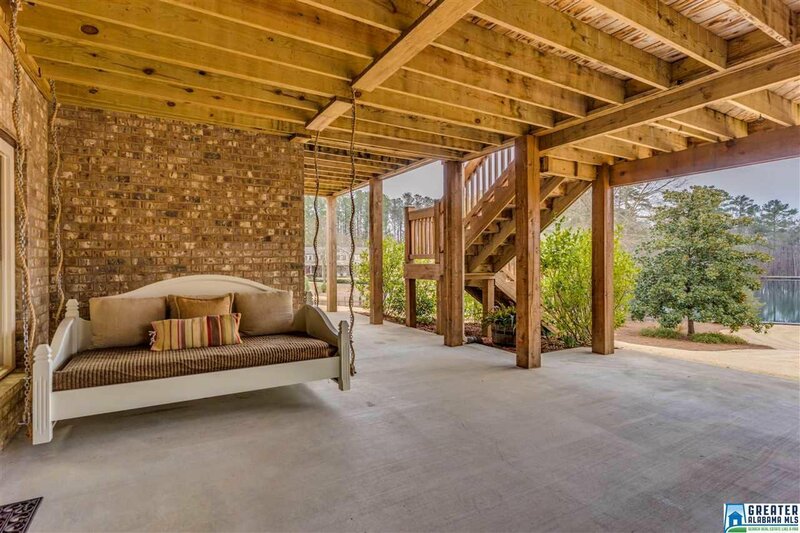 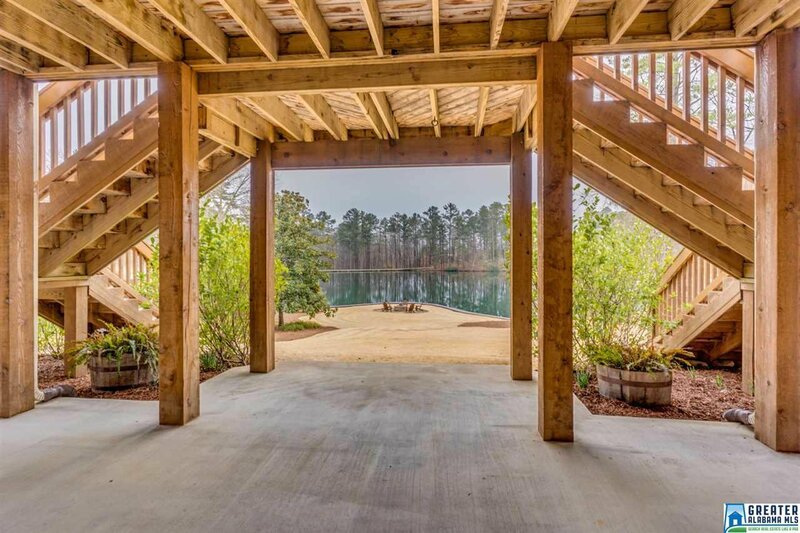 Outdoor features include: Lake Boardwalk, fire pit, 2 above ground gardens and a bed swing perfect for lounging. 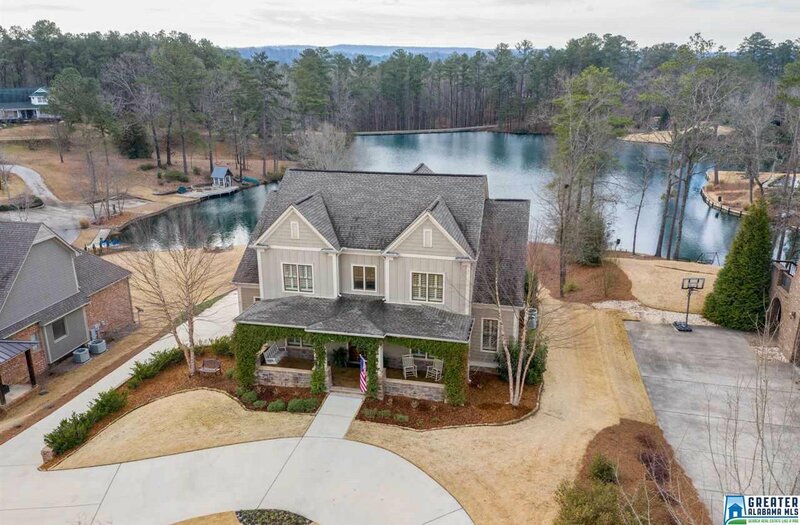 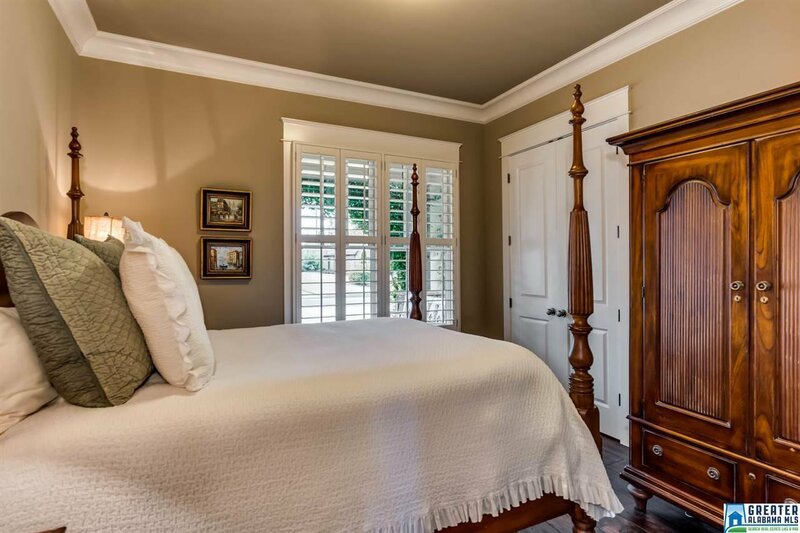 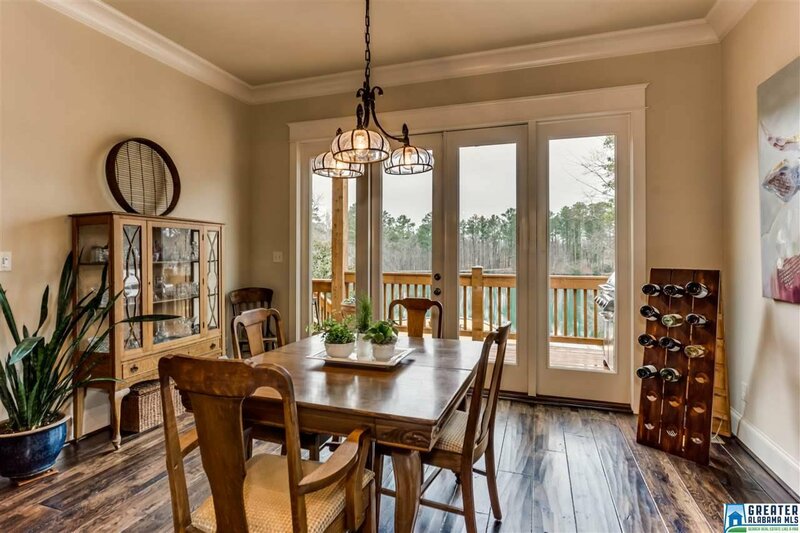 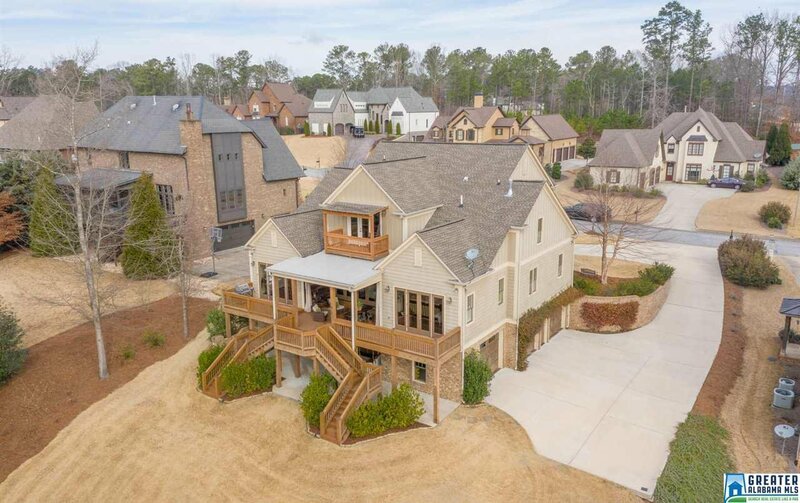 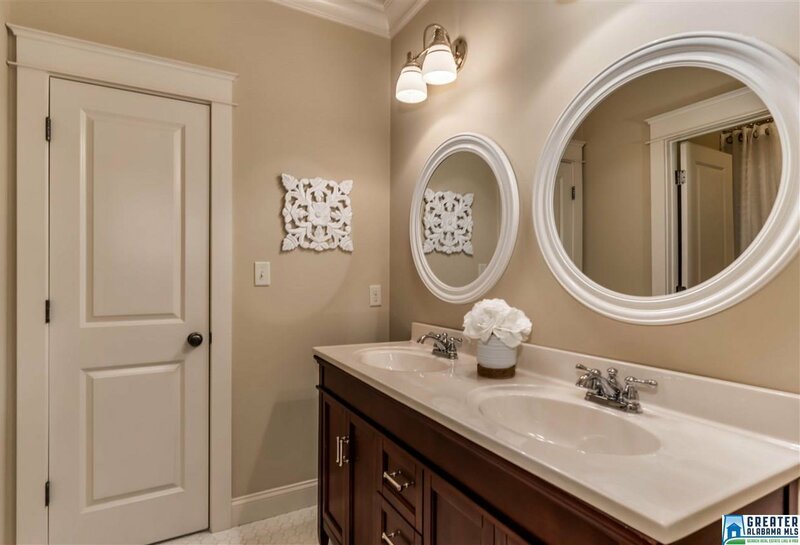 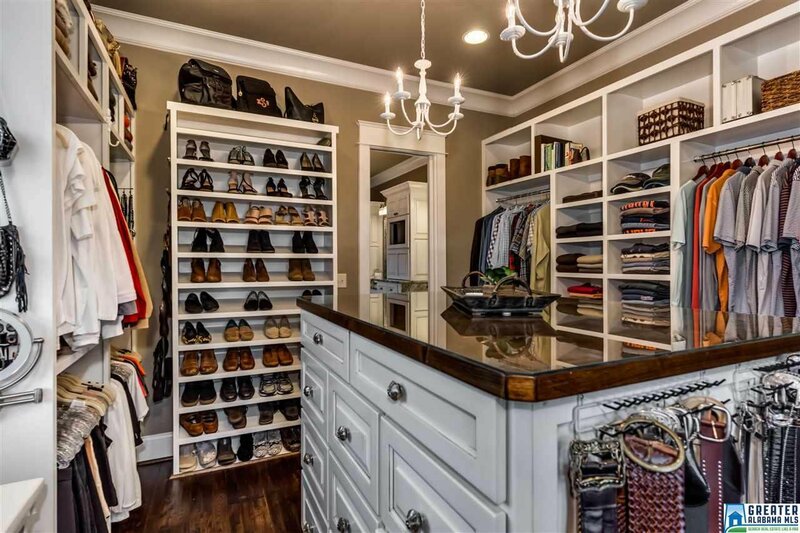 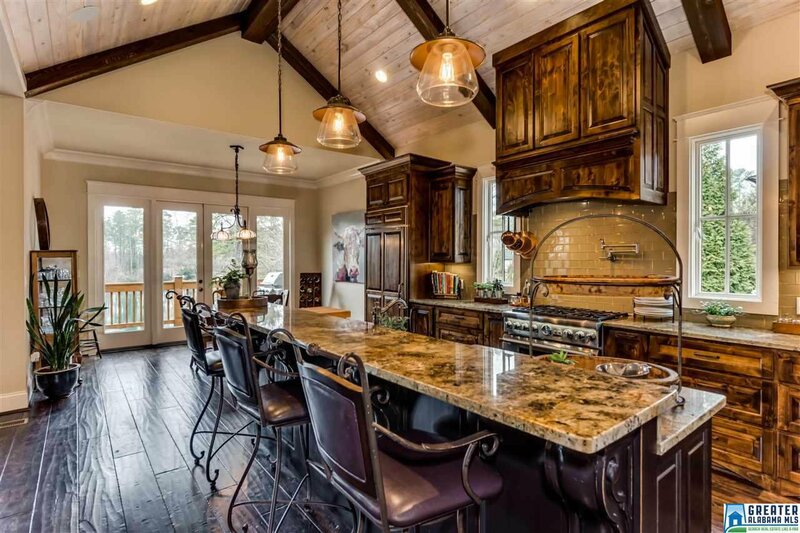 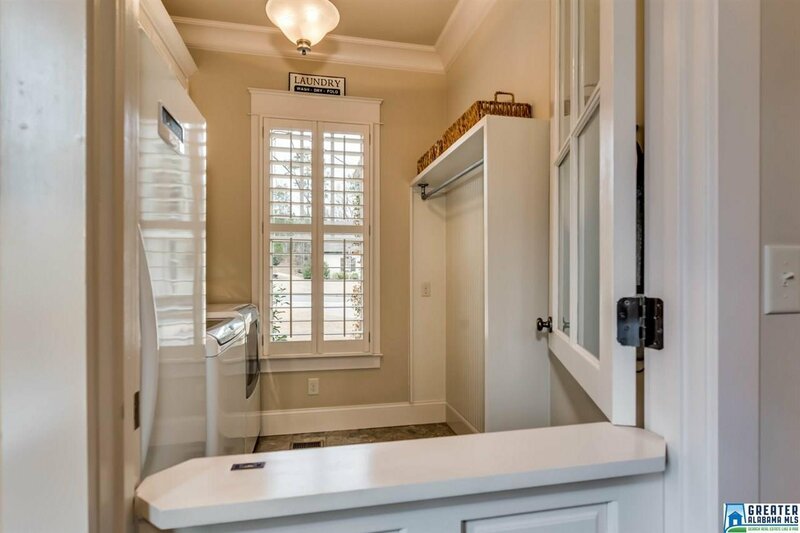 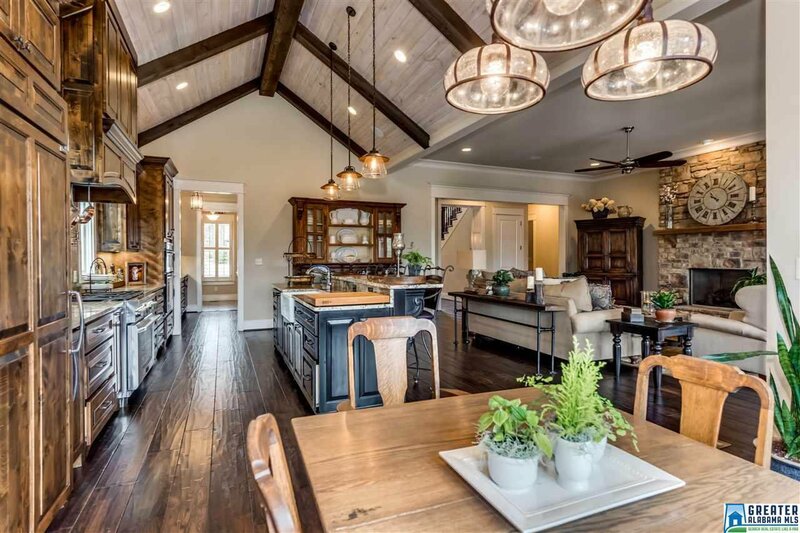 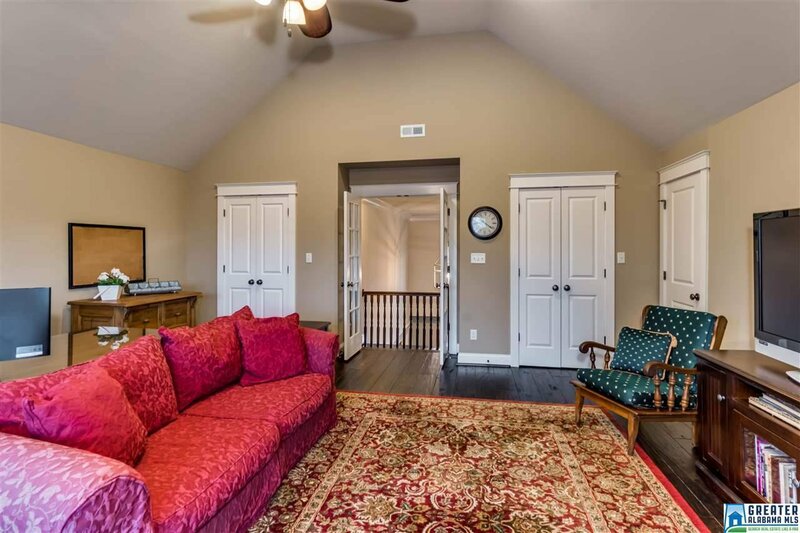 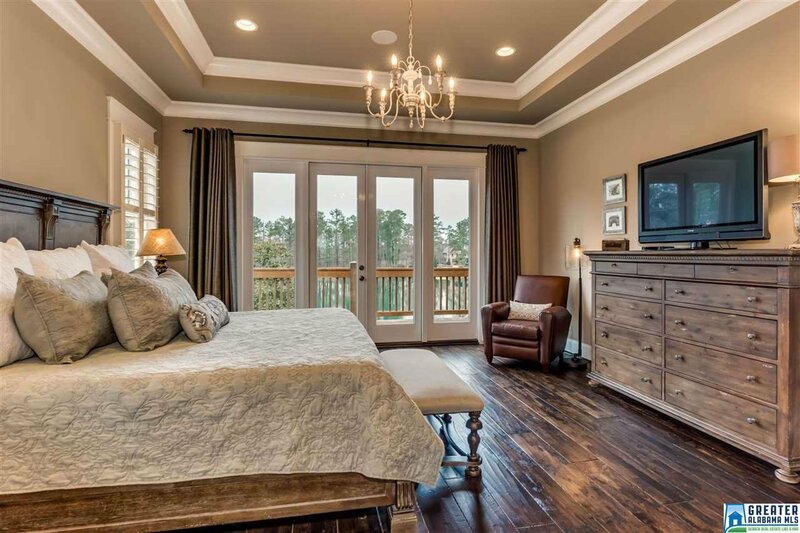 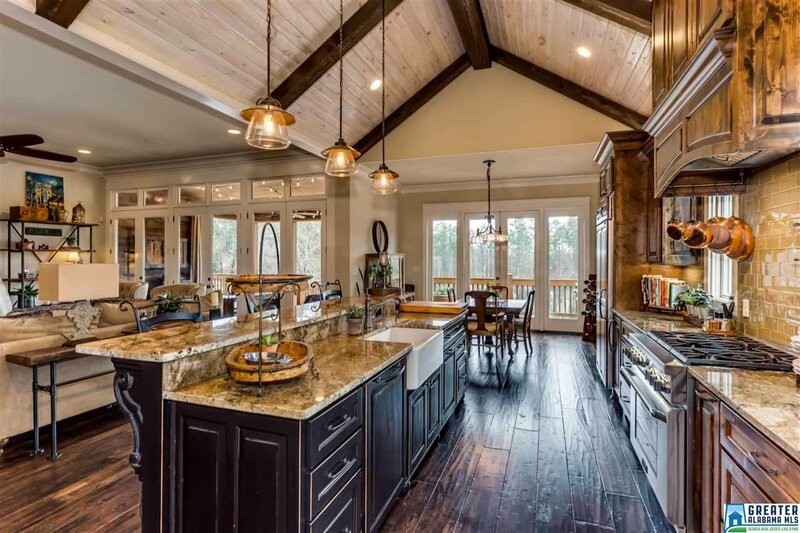 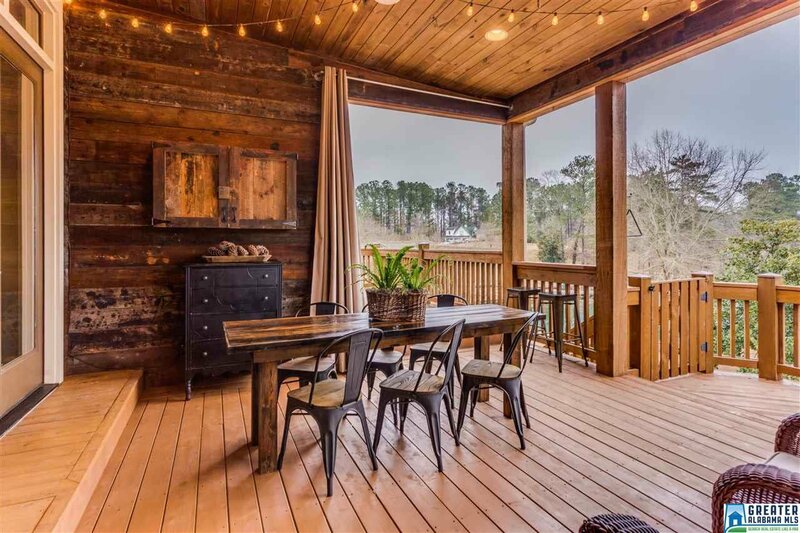 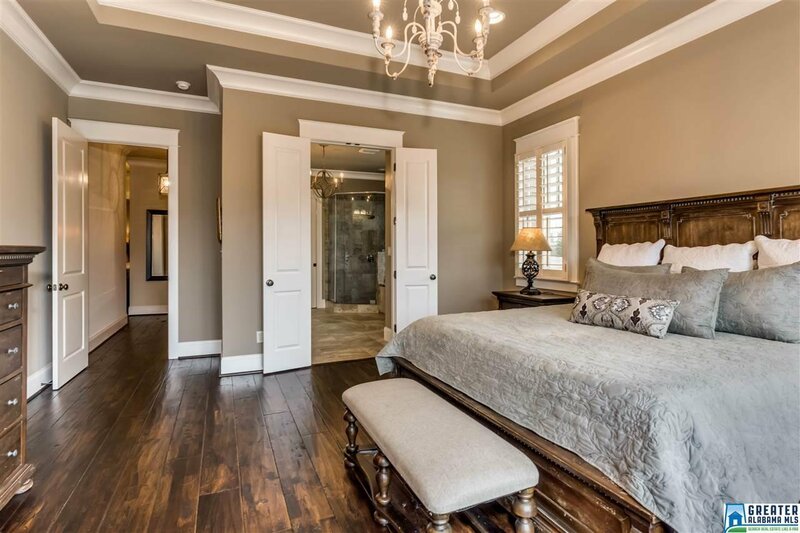 Inside you will enjoy, the upstairs balcony, vaulted ceilings, cedar beams, large island, wainscoting, a large master bedroom that has a view of the lake, butler's pantry, high end appliances, and a custom closet that suits anyones style. 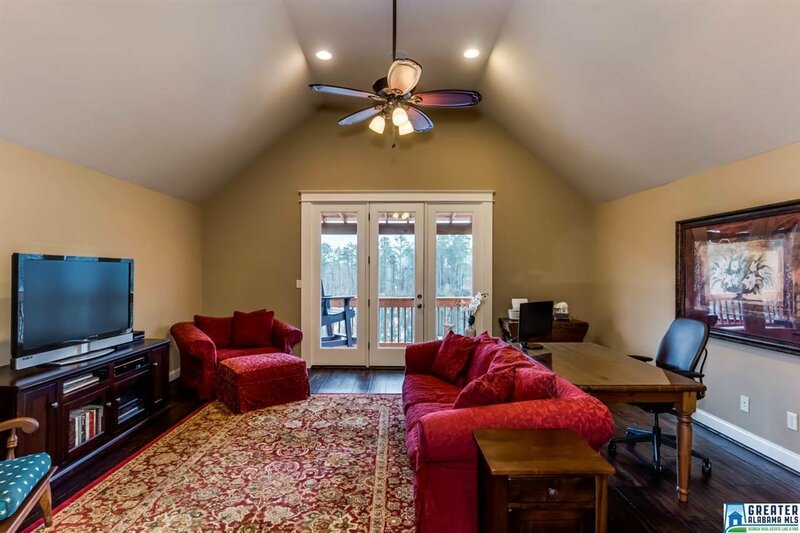 Call today for your personal viewing of this home.